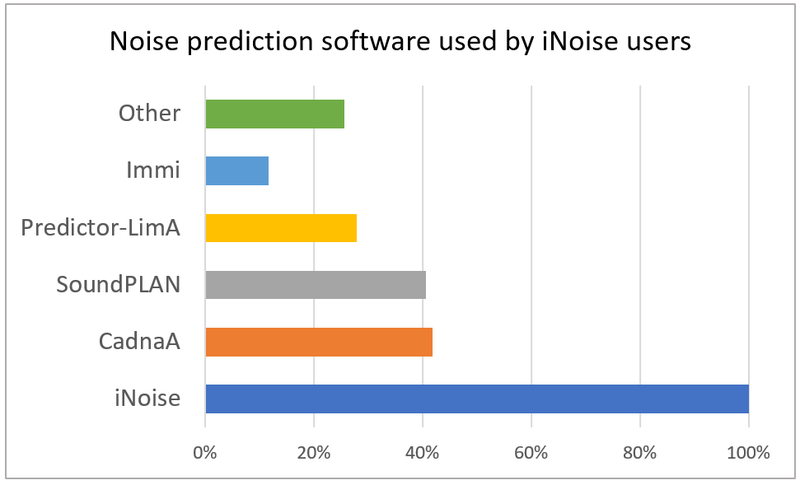 In February we sent out the iNoise Excellence Survey 2019 to over 1,200 users of our iNoise prediction software. The results are fantastic. 96% of the users are satisfied with iNoise. 85% are even more than satisfied with iNoise! Also we have received inspiring ideas for improving iNoise even further. We will use these ideas for the development of iNoise 2020 in Q3 and Q4 of this year. As always, the next major version of iNoise will be released at the end of the year.